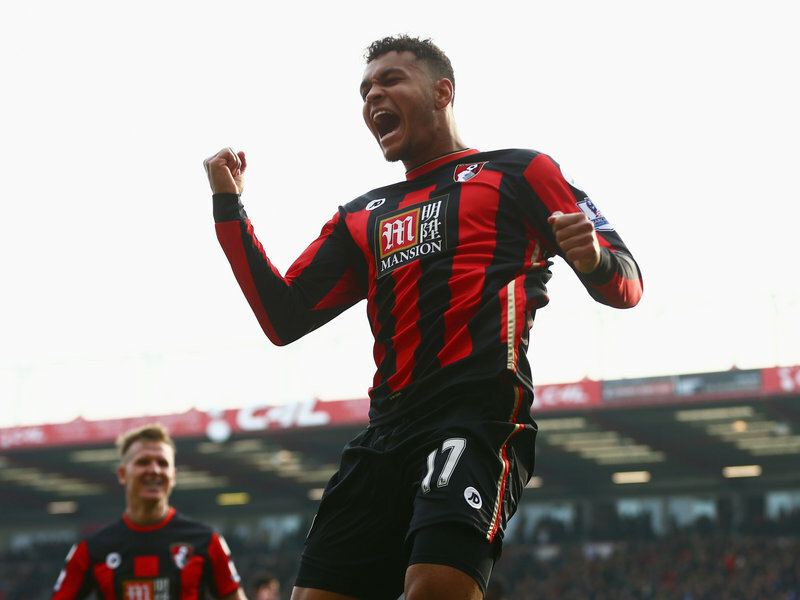 Tottenham are eyeing up Bournemouth hot-shot Joshua King, according to The Mirror. The Norwegian striker has been in scintillating form since the turn of the year, netting 17 goals in 2017 – his goals have contributed to another year of survival for Eddie Howe’s team. 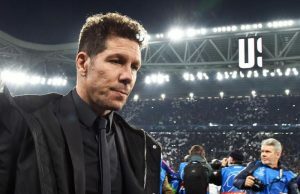 His tally in 2017 has been beaten only by Harry Kane and Romelu Lukaku – not a mean feat. 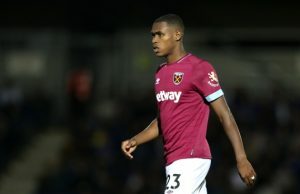 Kind is contracted at the Cherries until 2020, and is expected to command a fee of £15 million. Mauricio Pochettino is very shrewd at bringing in current Premier League players and developing them into better, more rounded professionals. Victor Wanyama, Kieran Trippier, Ben Davies are all examples of such savvy business. King could represent another bit of similar business. 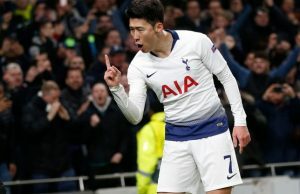 If he can replicate this season’s form in a Spur shirt, he would be a perfect foil for Harry Kane. It would be smart business from a Spurs perspective.